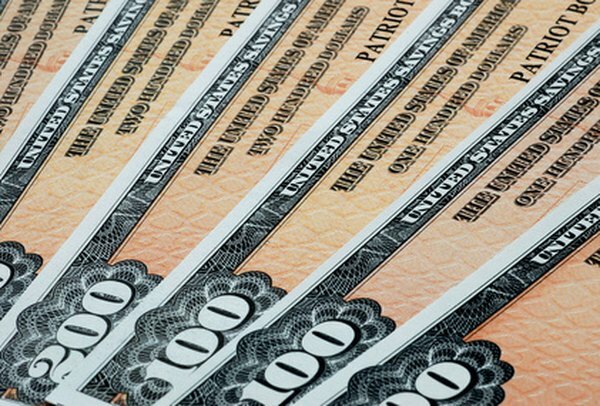 Millions of Americans have unclaimed savings bonds, according to the U.S. Treasury. Each year, billions of dollars in savings bonds have stopped earning interest but haven't been claimed. It's no surprise that millions of Americans are forgetting to cash them in, especially if they received a savings bond as a gift in childhood and misplaced the bond certificate. Since most bonds mature in 30 years, it may be a good time to redeem them. Take an inventory around your home to see if you have any evidence of savings bonds. Look in your personal files, your safe or wherever else you keep financial records. If you find any savings bond certificates, look at the dates to see if they've matured yet. If you're still not sure whether you have any lost or forgotten bonds, visit Treasury Direct. Enter your Social Security Number (SSN) or Employee Identification Number (EIN), and the database will run a search; however, it doesn't account for all bonds. The U.S. Treasury keeps records only on Series E bonds issued in 1974 and after, and Series EE Bonds issued in 1980 and after. If the site didn't turn up any record of your unclaimed savings bond, but you still suspect that one exists, write to the U.S. Treasury and ask for a review of old files that may not be included in the online database. If you lost a savings bond or if it has been stolen or destroyed, submit Form PD F 1048. For undeliverable bonds, submit Form PD F 3062-4. Under the Privacy Act of 1974, the U.S. Treasury is limited in the information it can provide if you aren't the bond owner or co-owner. Renee Morad is a writer based in New Jersey. Her work has been published in "Smart Money Magazine," "Self Magazine," "The New York Times," Xfinity.com and other publications. Can Lost Savings Bonds Be Replaced Without Serial Numbers? Can You Track Down a Savings Bond Using a Serial Number?